Huntington University offers a wide range of courses through the convenience of distance learning. Our online degree programs are nationally ranked for quality and affordability and are designed to fit into the busy schedules of working students. Take classes without paying extra to drive to campus and learn in the comfort of your own home. As one of the most affordable online Christian colleges, HU offers a wide variety of online courses during each summer semester. Discounted online courses are available for current HU students, early entry high school students, and non-HU college students. Class sizes are capped to create an intimate learning experience. Earn the same degree online as you would in a classroom. HU's Adult Online Programs enable you to complete certain degrees entirely online. Online classes allow for maximum flexibility with no requirements of being online at specific times. You take the classes you need and you log-on when it's convenient for you. Interested in more information? 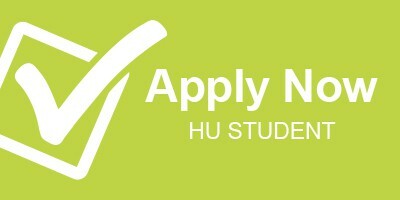 HU offers graduate courses online and in a hybrid format to best fit your needs and schedule. Learn more about our impressive slate of graduate programs. HU participates in the National Council of State Authorization Reciprocity Agreement (NC-SARA). 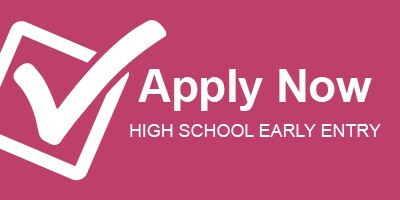 If you seeking to apply for online courses at Huntington University and you aren't a current HU or a high school early entry student, then this is the application you want! Got questions? Email online@huntington.edu or call (800) 600-4888. What is digital media? Find out at Huntington University! Why do Professors Love HU?